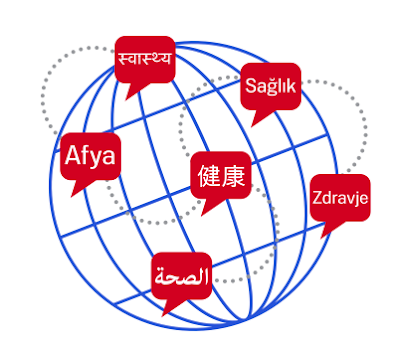 We are additionally providing a donation incentive to encourage community translators to participate. For the first 60 days, we will donate 3 cents (US) for each English word translated to the Children's Cancer Hospital Egypt 57357, the Public Health Foundation of India and theAfrican Medical and Research Foundation (AMREF) for the pilots in Arabic, Hindi and Swahili, respectively, up to $50,000 each. This means that community translators will help their friends and neighbors access quality health information in a local language, while also supporting a local non-profit organization working in health or health education.